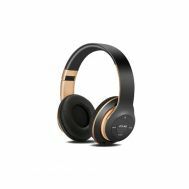 Listening to audio isn’t confined to music as in certain scenarios customers listen to religious odes and spiritual anthems. Swerving with technology can be a crucial step in making lives easier. 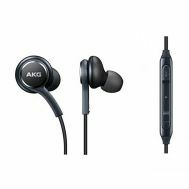 In this very perspective, ordering the discounted ear buds and headphones from an online marketplace would be a smart move. 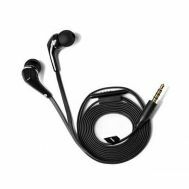 Savers Pakistan has proudly launched its wide-ranging and ear-blaring collection of ear buds and headphones online in Pakistan to exhibit a new heaven for sound lovers. 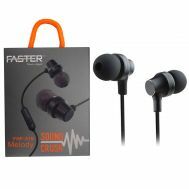 Order discounted wireless earphones and stereo headphones with trusted vendor warranty. 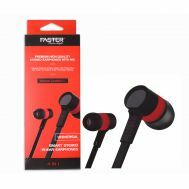 Looking for the in-wired and wireless and over-ear earphones for individual purpose and your car? 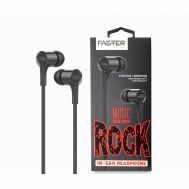 Savers Pakistan puts together the power pack of branded ear buds with full vendor warranty and return policies. 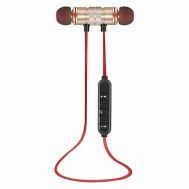 Order your favorite mobile Bluetooth headsets or in-wire ear buds to listen to sounds on the go. 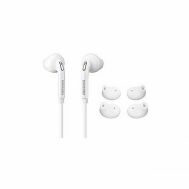 With top multimedia vendors, Savers Pakistan enables you to shop discounted ear buds from Remax, The8pm, Sennheiser, Tech-Hub and Microsoft with multi-device compatibility. 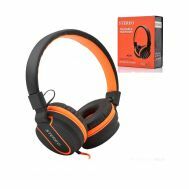 Headphones are a class-apart invention that provides comfort, styles and a stereo surround sound. 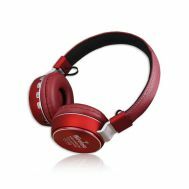 If music is dubbed the path of salvation then purchase loudly-blaring and discounted headphones at Savers Pakistan. 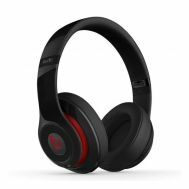 Under our umbrella, find wireless, wired and Bluetooth headphones online with the full vendor warranty. 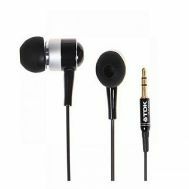 Become a part of the music revolution that starts at Savers Pakistan.